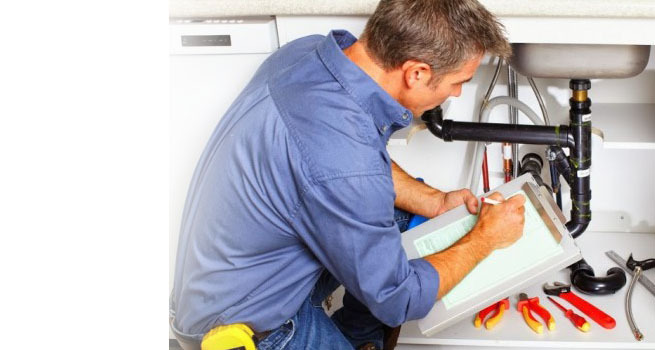 Among other household repairs, plumbing is another aspect of your house you need to keep up with during the course of the year. 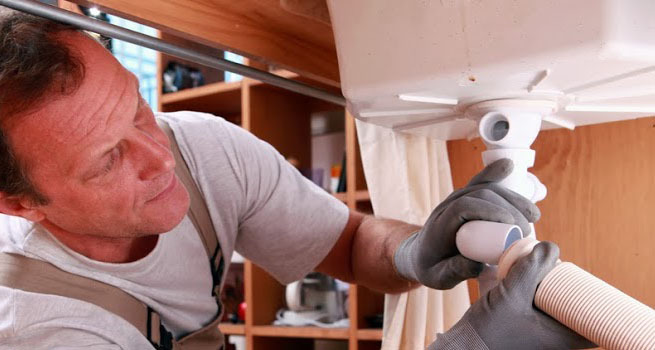 Plumber Perth contractors prove very helpful in this regard as they would offer you a checklist to go by in order to prevent potential plumbing disasters. 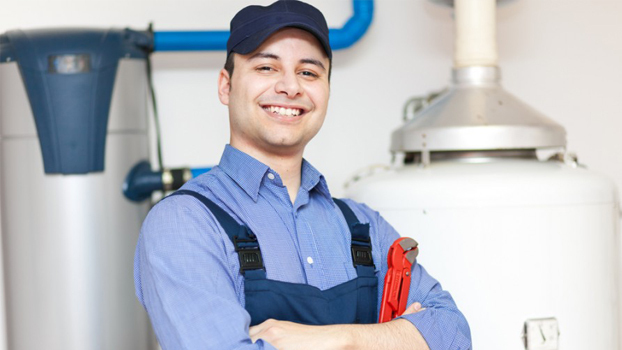 When you think about the plumbing system in your home, you need to be aware of how many pipes and appliances are currently included in your plumbing system. Know that we are not just referring to the system that would ensure your sinks, toilets, bathtubs and showers function properly. You should also consider utility sinks, laundry facilities, and any other drains that were installed. 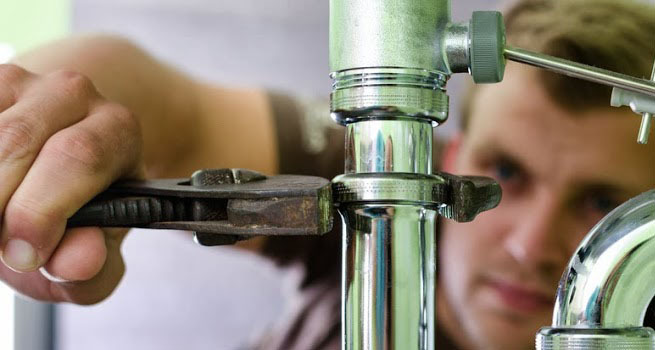 Look out for any signs of corrosion that may lead to leaking problems if not corrected. Orange or yellow stains on older pipes, and green stains on copper or brass pipes are signs of corrosion. Ensure you have the water pressure tested. This would be how strong the force of the water in your showerheads and sink faucets would be. Low water pressure could be an indication of sediment that built up in the shower head or faucet. It might also be that there is a problem with your water line. Ensure you check each tub and shower drain and sink drain to determine the speed of drainage. Slow running water would be an indication of a clog in your drain, or blocked vent pipes. You should notice a full swirl when your water is running out the water hole. If you detect any bubbles, then it is a sure sign of plumbing problems. In the event of gurgling sound being present, then you’ll know it means you have venting problems. Make sure you check the inside part of your toilet and the flushing handle. Ensure you flush every toilet in your home to determine if the flushing works properly. The inside parts of the toilet should be checked for any broken parts present, missing or rusted. Also check for any leakage around the base of the toilet. Finally, you should look to see if any cracked tiles around sinks, the shower, or any nearby water pipes can be seen. Hollow or loose tiles could be a sign of a leak underneath the tile area. There is a lot more than meets the eye that requires checking. 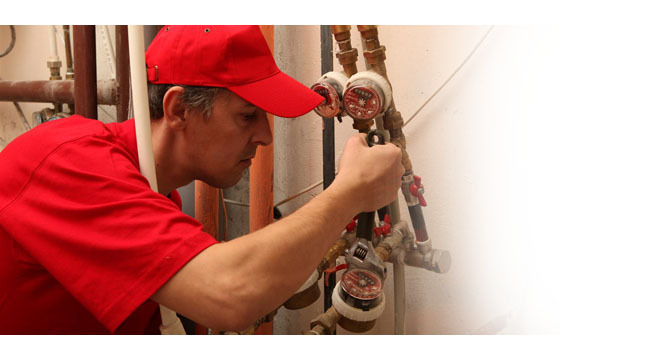 To prevent future disasters, you should hire reputable plumber Perth specialists to check your plumbing system for potential plumbing problems at least twice a year.